You’re fortunate in life if you can find great business partners, and in this regard I hit the jackpot with the folks at Weber Shandwick [Diamond was CEO of the firm for 15 years before taking his current role.] But you’re also lucky when you have a great competitor, someone sharp who can keep you on your toes, and from whom you can learn even when on opposing sides. 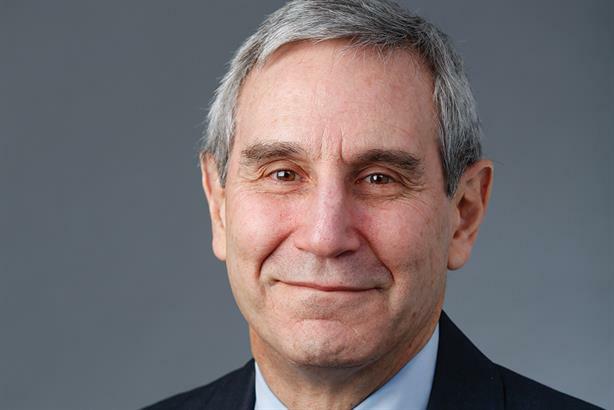 That’s the role Richard Edelman has always played for me. He and I have competed fiercely — over people, clients, and sometimes ideas. And while we didn’t always agree, I always respected him as someone I could learn from. His focus on where our industry is headed, on our need to upgrade capabilities, and on the positions to take with our clients have served our industry very well. Richard built on his father’s legacy and drove the firm to heights that made Dan Edelman very proud. His agency today is one of the best (but, in all candor, not the best!) thanks to the leadership role Richard has taken in public policy, corporate reputation, and global conversations about PR. He’s someone I admire who will continue to help define the marketing world. His impact is in many ways immeasurable.